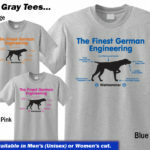 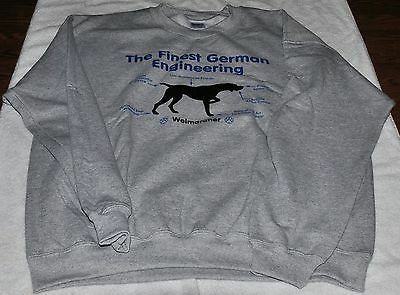 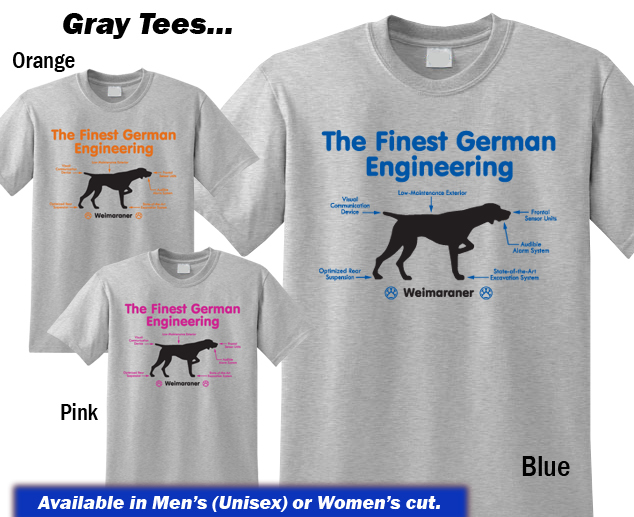 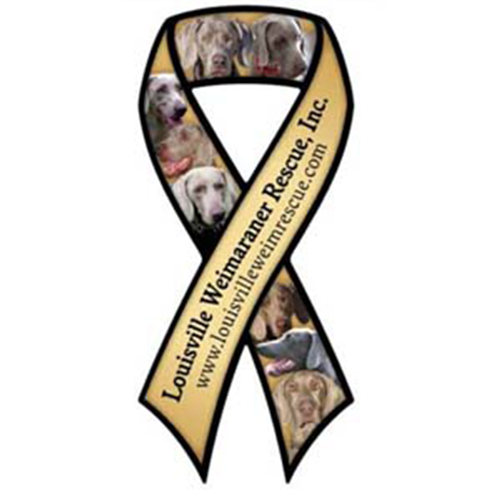 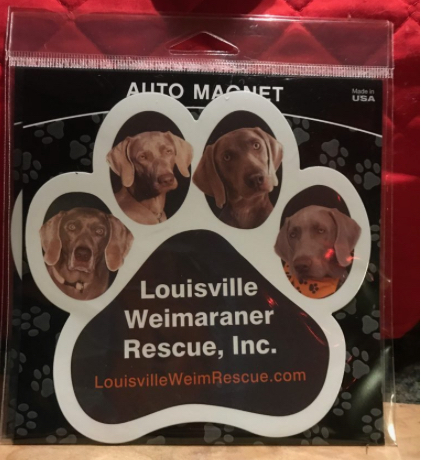 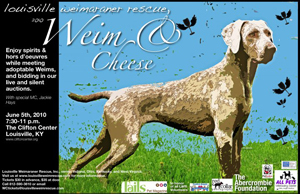 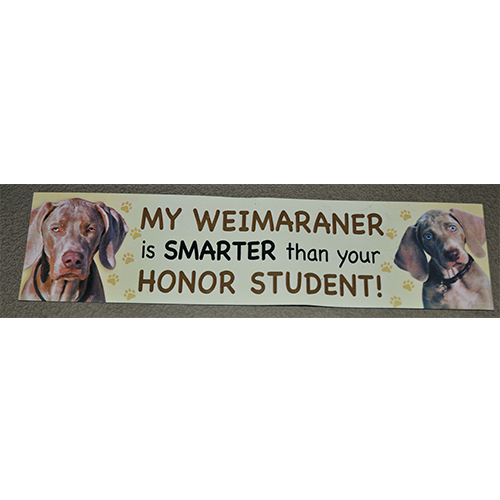 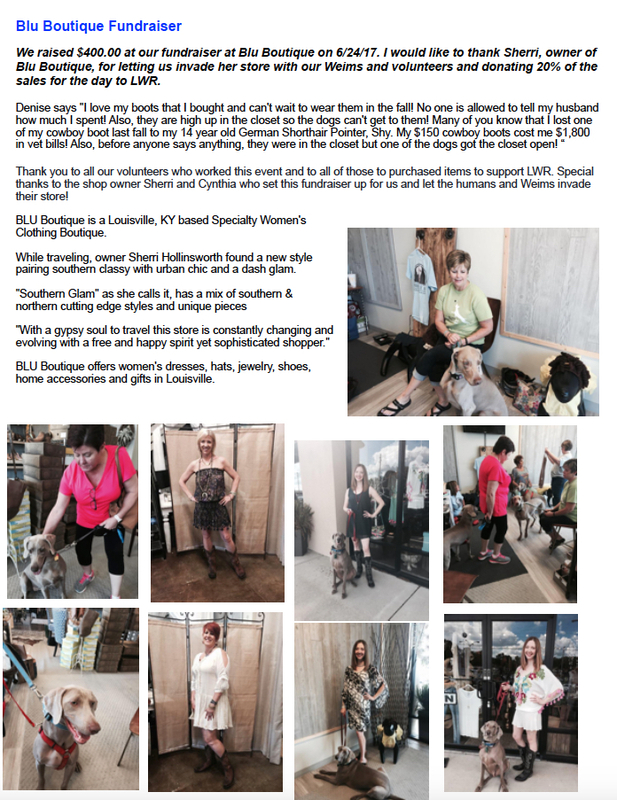 Weim “Finest German Engineering” T Shirts | Louisville Weimaraner Rescue Inc. 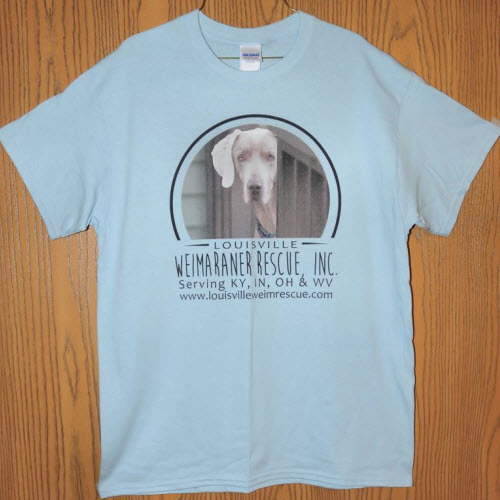 The shirt design is on the front. 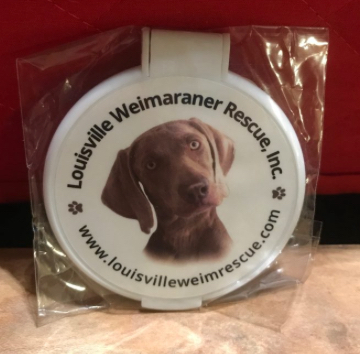 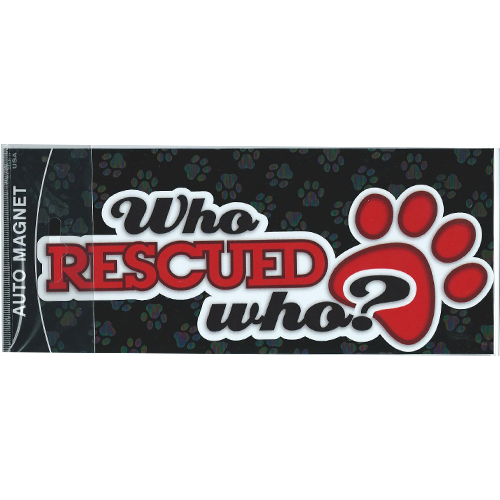 Thank you for supporting our rescue group! 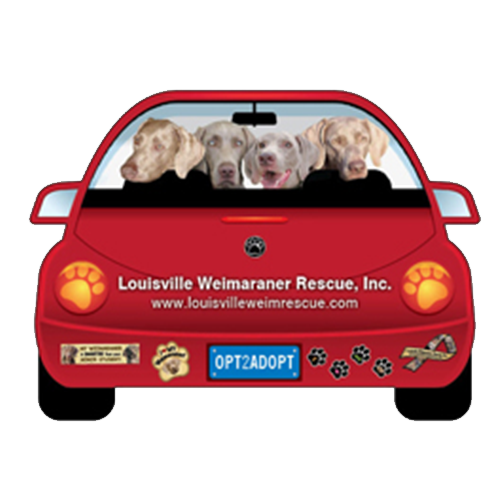 *The logo and design are copyrighted.